So the holiday season is upon us. I can't believe it's already December! My Christmas wish list usually includes books, scarves, bags, sweaters, neat knick knacks or some sort of technology gadgets. 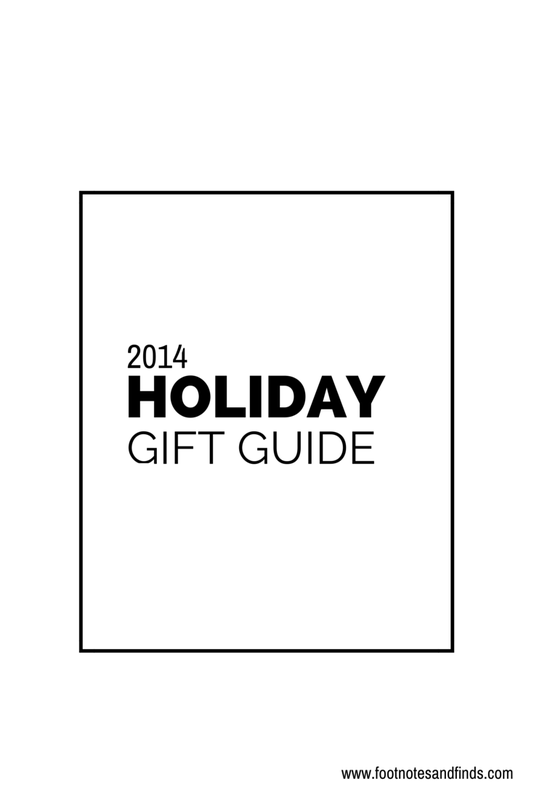 I've put together this little gift guide, with lots of black and gold accessories. All of these would be great additions to anyone's collection. Always love ur picks. The bag is super !! I can't believe it's December too. Gorgeous picks, I want one of each please! Great gift ideas. Black and gold are always a good choice!! I love everything that is in the pictures! I especially love the bag and phone case!